Our fox is on a streak! 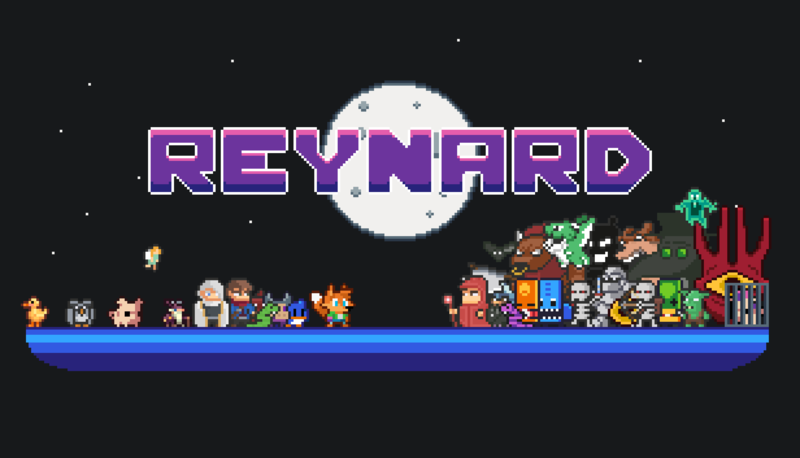 We’re releasing another Reynard update! This week we’re bringing Doctor Plague to the party! Some of our players complained that they can’t defeat our first boss Dexter because he’s too “difficulty”… Well… We don’t like nerfing stuff… But we can surely spice things up a little bit can’t we? 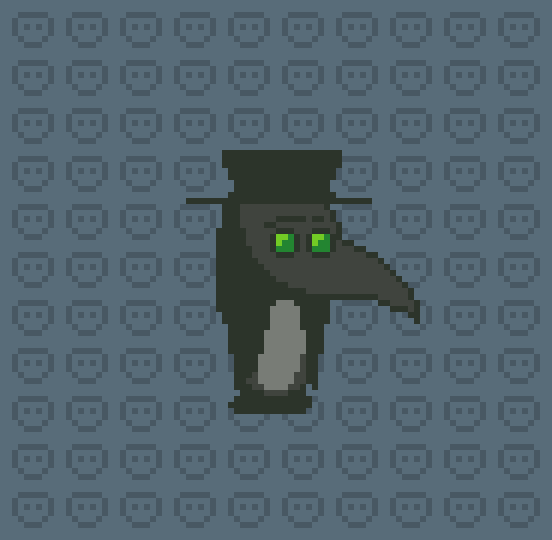 I kind of started designing Doctor Plague with a word “easy” in my mind, so that the players that have to get “git gut” could have a higher chance of reaching the second biome. But I don’t want to make the challenge too easy for the players. That’s why I’ve added some spicy moves to the Doctor Plague and I’m sure that we’ll have to balance him a little bit in the future updates. We’ve noticed that our players had a very happy reaction when we suggested that maybe each run the bosses should be picked randomly. That’s exactly what we did! Now when you fight your way through the dungeons, you’ll never know which boss you’re gonna face! Fixed the Boom Joe! Effect zone didn’t clear its targets when disabled. Acid Mick HP reduced from 5 to 3. Boom Joe’s and Freezer Face’s charge range reduced from 4 to 3. Removed the credits scene, will implement it rather in-game world. Fixed the infinity punching with spamming special attack button when special weapon was equipped. Till next time! Have fun slaying the bosses!